The sc. 457 visa was discontinued on 18 March 2018 and was replaced by the Temporary Skill Shortage sc. 482 Visa. These visas are for skilled workers from outside Australia or skilled temporary residents who live and work in Australia. It has three streams. 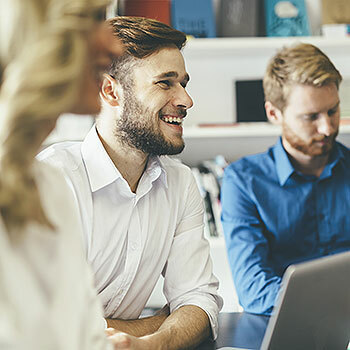 The Temporary Residence Transition stream is for subclass 457 or 482 visa holders who have worked for two years and their employer wants to offer them a permanent position. The Direct Entry stream is for people who cannot apply under the The Temporary Residence Transition stream. Note: transitional arrangements may apply to those who held a 457 visa or had applied for a 457 visa on or before the 18th April 2017, which was subsequently granted. In this overview, we will only address the Temporary Residence Transition and the Direct Entry streams. 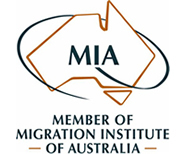 This is a permanent visa for employers operating in regional and low population growth areas of Australia, who want to sponsor skilled workers to fill skilled vacancies in their business. Under the Temporary Residence Transition stream the nomination is submitted to a Regional Certifying Body for certification. The employer nominates the position they want to sponsor. The nominee applies for his visa. Operate an active and lawful business in regional Australia. Have a genuine need for a paid employee to fill a skilled position under the employer’s direct control. Offer a skilled position in the applicant’s field that is full-time and ongoing for at least two years. 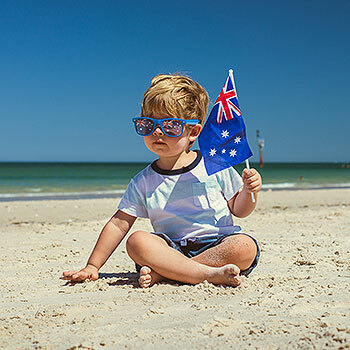 Provide terms and conditions that are the same as those that would apply to an Australian citizen or Australian permanent resident performing the same work in the same location. an occupation that is on the Medium and Long‑term Strategic Skills List or the Regional Occupations List. Pay the skilling Australians Fund (SAF) levy. Be younger than 45 years of age, unless transitional arrangements apply. Meet the skills and qualifications requirements. You must have at least competent English. 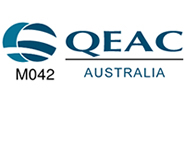 This stream is available only to people who hold a subclass 457 or 482 visa. Have qualification and skills relevant to your nominated occupation. There may be exemptions relating to age, skills and English language ability. These depend on your nominated occupation, salary and past work experience. There are 2 stages to this visa. The employer nominates the position that they want to fill and finds a suitable employee who is willing to work for them in Australia. The employee accepts the offer of employment from the nominating employer and applies for a visa. Be younger than 45 years of age,unless transitional arrangements apply. If you apply for the Temporary Residence Transition stream, you must have the required skills and qualifications for the position you have been nominated for and you may be asked to get a skills assessment to show you have these skills. Have an occupation that is on the list of eligible skilled occupations. Provide a positive skills assessment in your nominated occupation. Provide evidence of at least three years of relevant work experience. 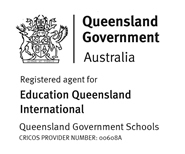 Changes introduced in July 2017 and March 2018 mean that many people may no longer be eligible for ENS and RSMS applications. From 1 July 2017, applicants for the Direct Entry Stream of ENS and RSMS will need to be under 45 when they apply. There has been no information about possible exemptions for people 45 or over. 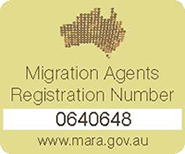 The Department of Immigration has indicated that the age limit for the Temporary Residence Transition Stream will not change until March 2018, but there is no guarantee that this won’t change earlier than expected. From 1 July, all applicants for ENS and RSMS visas will need Competent English. A minimum of 3 years of work experience in your occupation will be required to qualify for ENS and RSMS visas. From March 2018, only applicants with an occupation on the MLTSSL will be eligible for permanent employer sponsored visas. There may be some additional occupations for regional positions. This change will have a significant impact on applicants for ENS and RSMS.